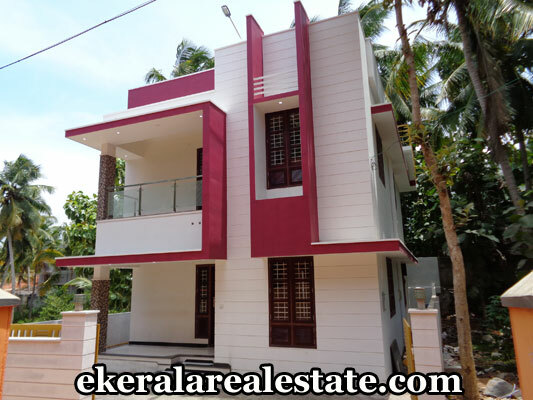 House located at Punchakkari, Thiruvallam. Land area : 3 Cents, 1600 Sq.ft. Architect Designed Contemporary Style House.